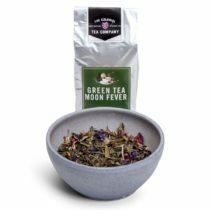 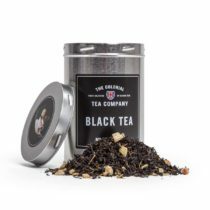 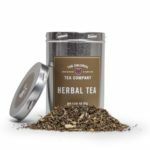 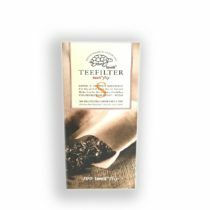 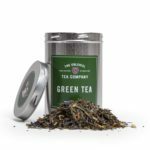 A select and flavourful tea with a smooth taste and remarkable jasmine bouquet. Content: 100g Pure organic green Chinese tea in compliance with regulation (EEC) No 2092/91. 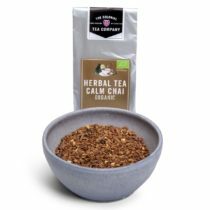 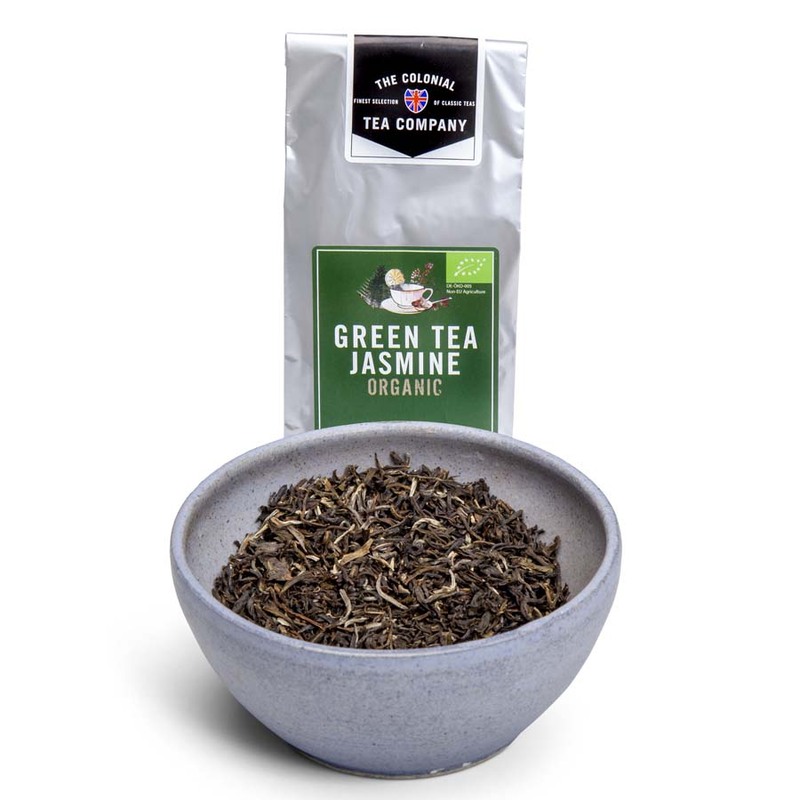 Ingredienser: 100g Ekologiskt grönt Jasmin te från Kina, klassificerat enligt EU (EEC) 2092/91.